Come hang out at the calmest, best and oldest hookah lounge in Buffalo, NY. 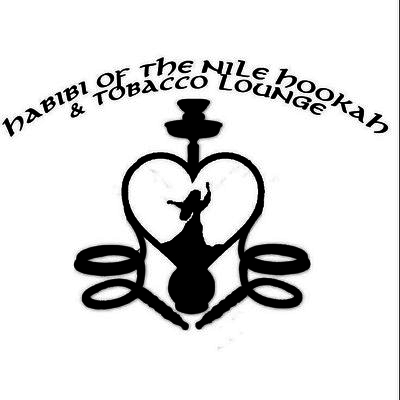 Habibi of the Nile is the place to be if you want to relax, study, smoke hookah or even play games! We now have set up a brand new Play Station 4 system. Board games are also available, and of course our most popular and competitive game: Uno. Come hang out, relax and spend some quality time with friends without being distracted by extremely loud music. Hookah is $10 during the week (with valid student ID). FIFA tournaments will begin soon, winners will be getting prizes ranging anywhere from a free hookah (for the day) to cash prizes!! !